Memories In Stitches is honored to be able to help teach you to reach your sewing, embroidery and quilting goals. Click on our upcoming events to register today! We have excellent instructors that come from the brands of machines that we carry. Brother, Handi Quilter and Janome machines. We will be featuring Westalee Products. We will be having a trunk/lecture time in the morning, break for lunch and the hands on in the afternoon. You will learn how to set your machine and quilt top up for success. Cost is $20 for the day, includes lunch. 214 E. Broad St. Dunn. 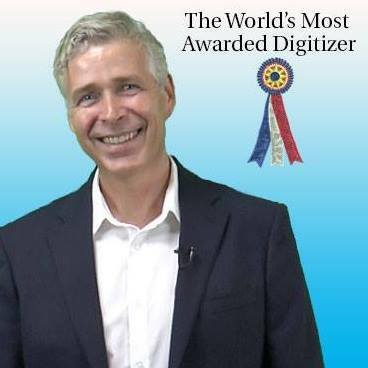 John is the leading digitizer on the market. Dates: May 31st, June 01 and June 02. First two days will be hands on projects, 3rd day will be learning to digitize with your software and he will be showing Hatch software. Vintage trunk show and hands on.